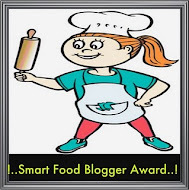 Aparna from Aps Kitchen announced her first giveaway in April and her Darling Daughter "M" chose me as the winner of the giveaway. I'm so happy to have won this giveaway. 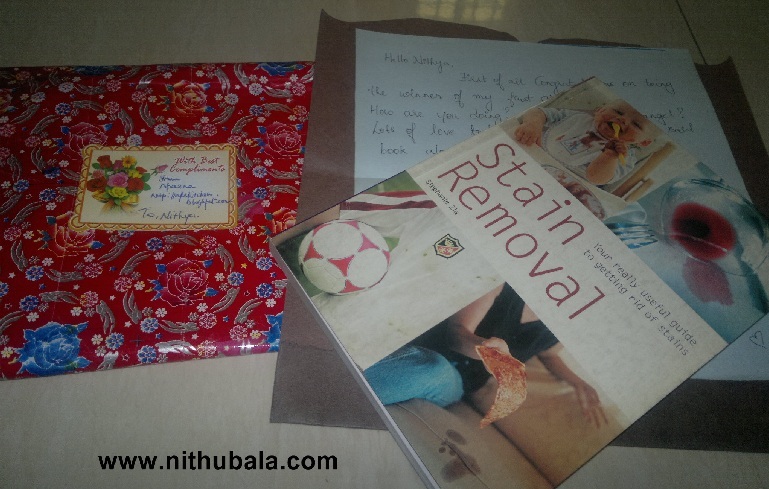 Aparna sent me the book through courier with her hand written letter. Her handwriting is so beautiful and she spent time to decorate the letter with stickers. 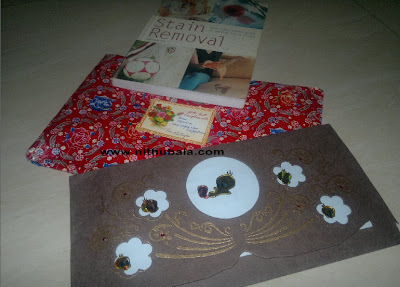 She took atmost care to pack the book with gift wrapper. Thanks Dear for your letter and the wonderful book. 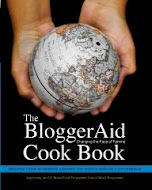 No doubt, the book is going to be useful in many ways! 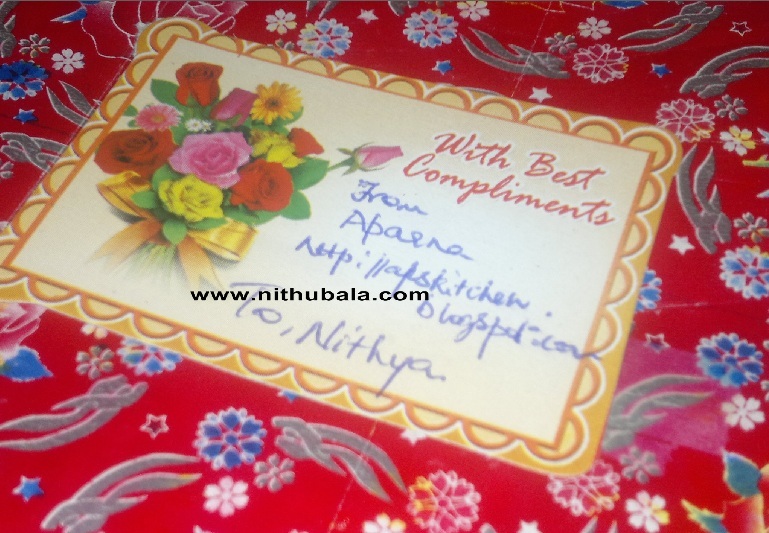 congrats nithu..very happy for u..
Congrats on winning the giveaway. Wish you win many more. Happy to follow you. 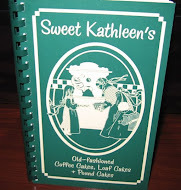 U have a wonderful collection of recipes. 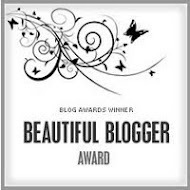 Congrats Nithu... this seems to be a very active and wonderfulblog.. i am happy you came by my blog... happy to follow you!!! 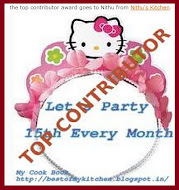 Congrats Nithu..at last I can post a comment..:-) hey I have put your name down for Rice flour event..is that ok..let me know ! !Thanks .. Thanks for dropping into my space and for the lovely comments...you have a wonderful space..and congrats for that giveaway...following u now. 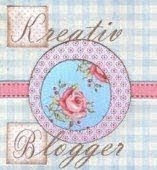 congrats...nice blog with yummy recipes...happy to follow u..do visit my space in your free time..